Change of Seasons But No Change in Market Momentum! 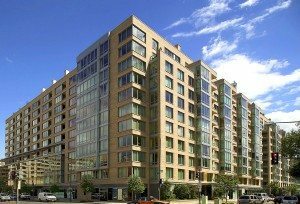 As summer drifted away and fall began, the DC luxury penthouse and condo market didn’t miss a beat with some stellar sales recorded. All the best neighborhoods on both sides of the Potomac saw significant activity. For Some Of The Highest Prices In DC, West End Was The Place! Two of the Capital Region’s most discerning buyers danced to “Putting On The Ritz,” and chose stunning properties at The Ritz-Carlton West End, taking the top two positions for Highest Sales Prices in September. Topping the chart at $3,300,000 was a stunning 3,378 sq. ft. penthouse on two levels in the North Building. 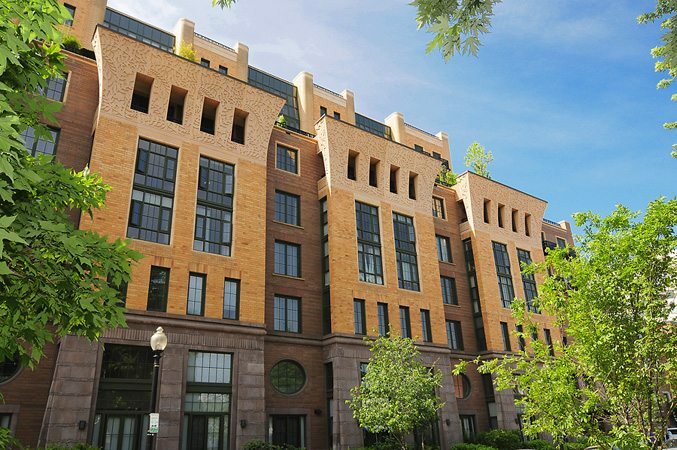 This three-bedroom unit with fireplace and four-and-a-half baths went under contract the same day it was listed. 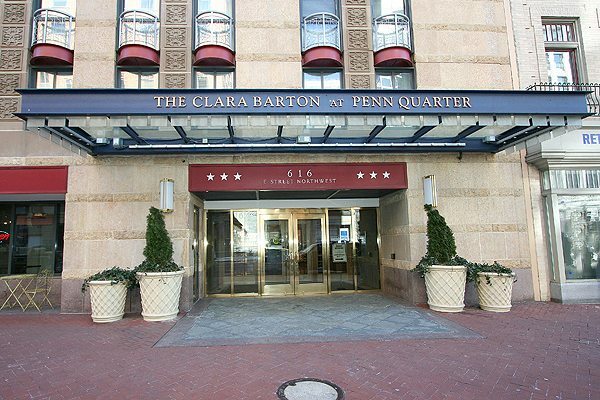 A second Ritz Carlton West End property in the South Building – with 2,776 sq. ft., three bedrooms and three baths – closed for $1,880,000. 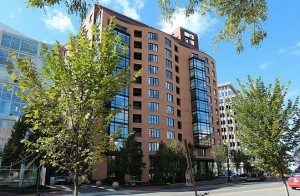 And once again, Turnberry Tower in Arlington’s Rosslyn neighborhood placed high in the sales rankings – this time with a $1,575,000 property featuring two bedrooms and two baths in a 2,200 sq. ft. floor plan. Where Were The Most Units Sold? It Was A Tie For Clara Barton and Ten Ten Mass! Unlike previous months when several buildings notched multiple sales, September’s leaders tied for first place with three units each. 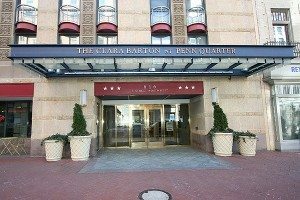 Clara Barton, sister to The Lafayette in Penn Quarter, was matched by Ten Ten Mass in Mount Vernon Triangle. (Both of these properties are in that elite group that we call The “IT” Buildings.) A word to the wise – don’t think the decline in multiple sales per building indicates any changes in the market – it’s just an indicator that buyers are grabbing homes everywhere while mortgage rates are historically low! Buyers Are Paying More Today Knowing Tomorrow’s Prices Are Only Going Higher. City Vista, with two condos sold at 105.62% above the asking price, proves my point. The first-time-buyer market is hot as people scramble to capture low interest rates, and while prices are still relatively low. With inventory so low, when a good property appears, it often goes in a bidding war. 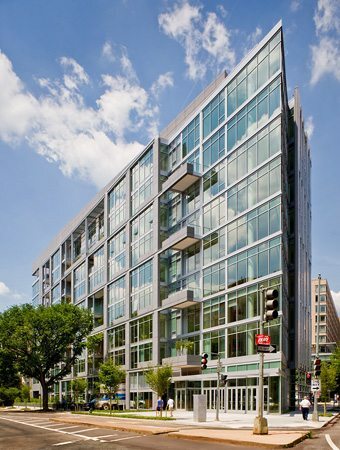 Two other Mount Vernon Triangle neighbors – The Whitman and Ten Ten Mass also appear on the roster of highest list to sales, along with The Flats at Union Row in U-Street and The Lofts at Adams Morgan. 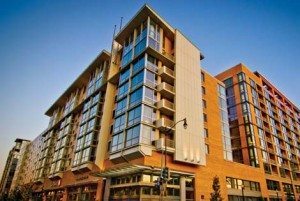 City Vista — Two Units! 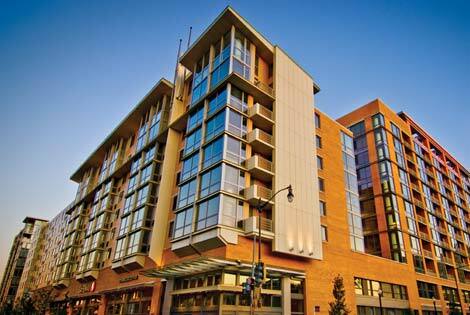 Price Per Square Foot – That’s A Measure of Luxury! At $977 per sq. ft., the penthouse property at The Ritz Carlton West End set an exceptionally high benchmark for luxury living – its two-level floor plan included a to-die-for kitchen, master suite and two more bedrooms, a den, and a second-floor great room surrounded by 1,000 sq. ft. terrace with unmatched views. Meanwhile, the other four properties ranked in the top five are genuinely special examples of style and substance. 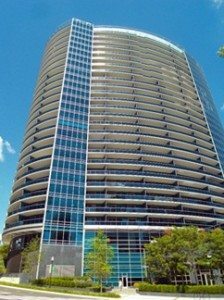 Turnberry Tower and 22 West earned their spots in this category because of the their places in the Highest Sales Prices category. 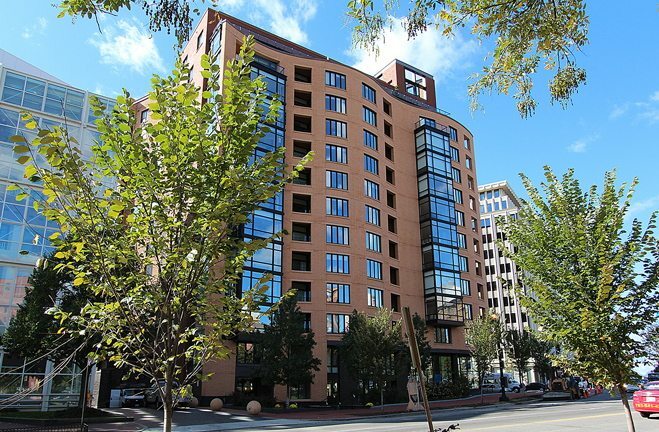 Waterview and the Matrix rounded out the category, posting impressive Price Per Square Foot numbers.